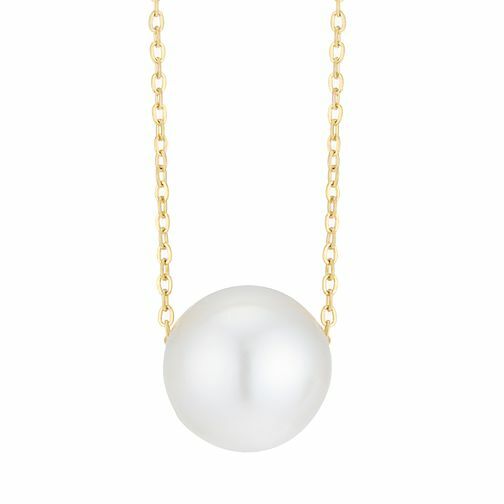 Wonderfully elegant, this minimalist necklet is crafted in 9ct yellow gold and set with a shimmering cultured freshwater pearl. It is a chic finishing touch to every look. 9ct Yellow Gold Cultured Freshwater Pearl Threader Necklet is rated 5.0 out of 5 by 1. Rated 5 out of 5 by Anonymous from A very dainty piece of jewellery! I love this necklace. It's very nice and looks more expensive than what it is.